Have you ever wished that we had a local version of Starbuck's 'Pick of the Week,' which the giant coffee chain offers customers a free iTunes download card each week with a new tune? If you have, your dreams have come true: Audio Blood launched the Coffee Shop Project, (CSP) last month. The free download cards can be picked up at various locations in the city listed below. 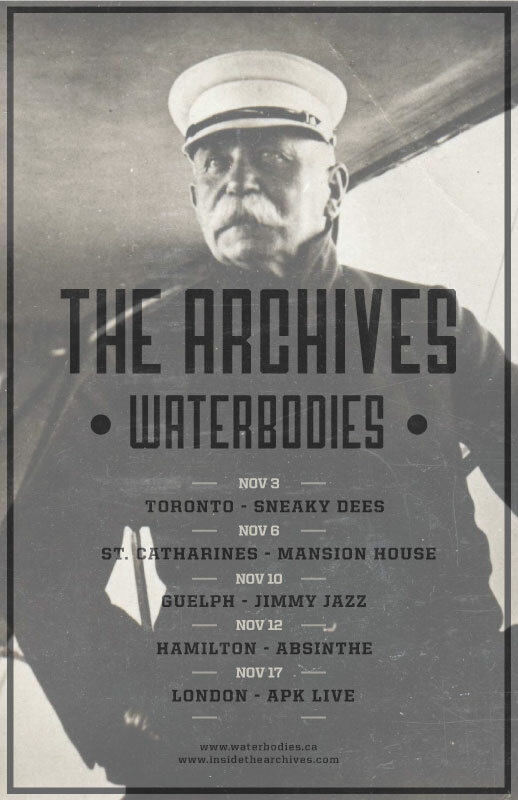 The Archives are also heading out on the road, supporting the new release. The Toronto show is tonight at Sneaky Dees. Check them out.